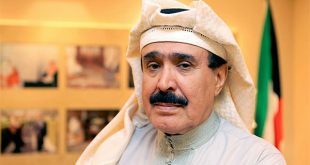 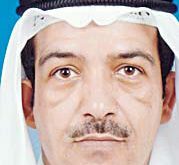 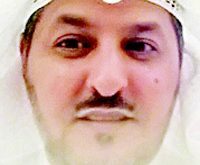 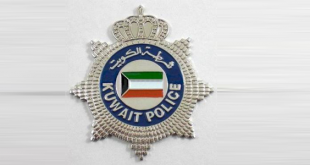 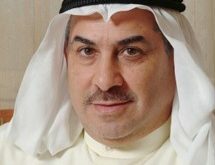 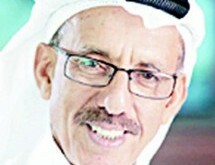 KUWAIT CITY, March 31: Police are looking for a Kuwaiti who is believed to be in his 30s for assaulting the Director-General of the General Department of Drug Control Brigadier Badr Al-Ghadouri in one of the commercial complexes in Hawalli, reports Al-Anba daily. 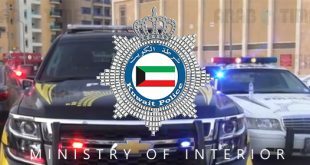 The daily added, this happened when Brigadier Al-Ghadouri received information about one of the shops in the area was selling prohibited children’s toys. 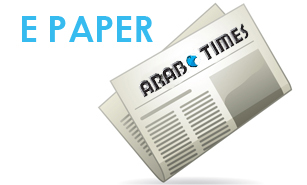 When he went to the shop and asked for the owner the young man rushed towards him and assaulted him. 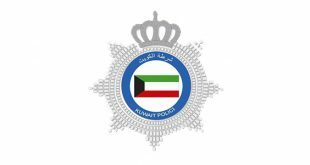 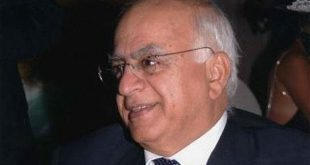 The Brigadier went to the police station and filed a complaint and then went to the area hospital to get a medical report, by the time police went looking for the suspect, they discovered he left the country through one of the land ports, so his name has been blacklisted to arrest him on arrival.